Keilor Basketball Association has launched a new website. 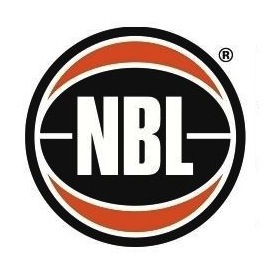 Please visit us at www.keilorbasketball.com.au for all the latest news about KBA and our representative program - Keilor Thunder. 842 Old Calder Highway, Keilor 3036. Phone 390-7599 Think you might need braces? 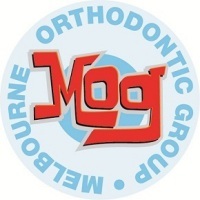 Visit the friendliest orthodontists in Melbourne for your free initial consultation (see visitmog.com for T&C). You don't need a referral and we have 5 locations to choose from.